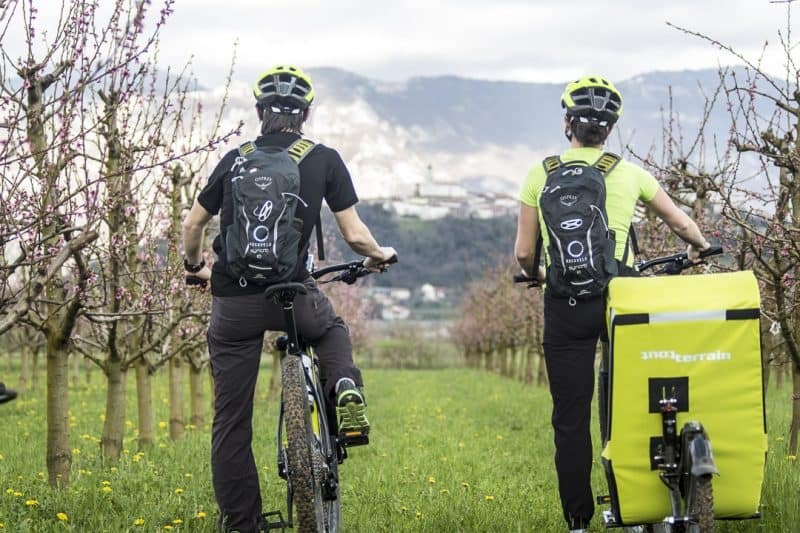 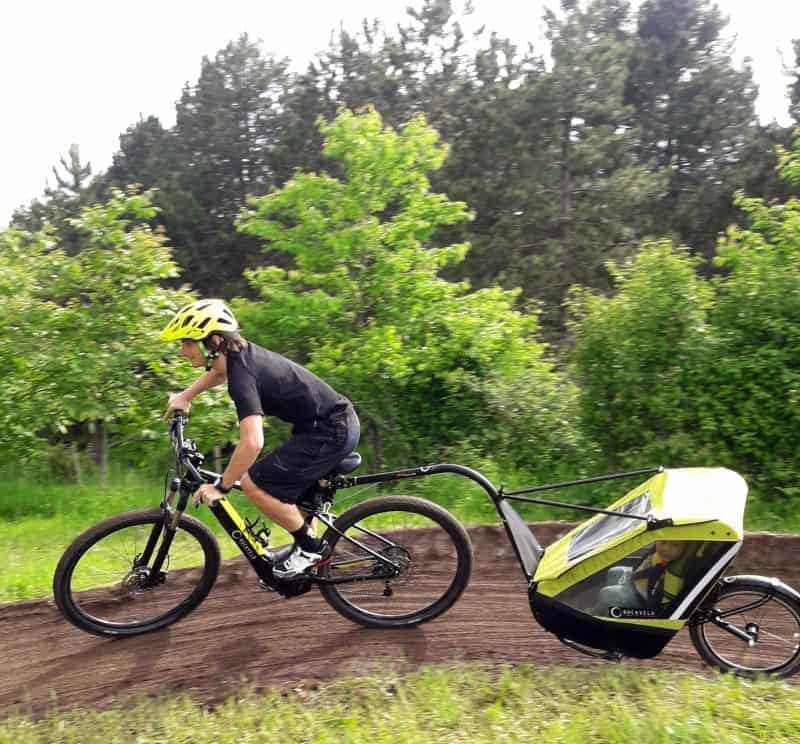 SingleTrailer bike trailer makes on and off-road cycling fun for the whole family! 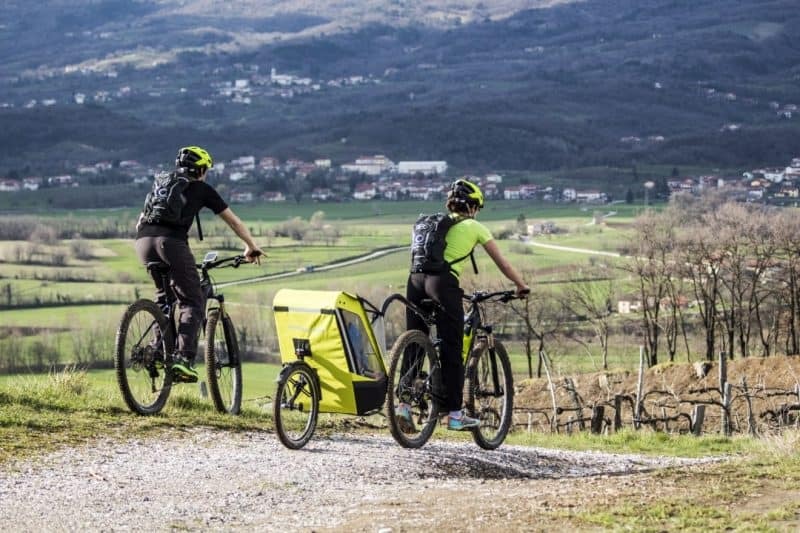 Unique bike trailer on the market! 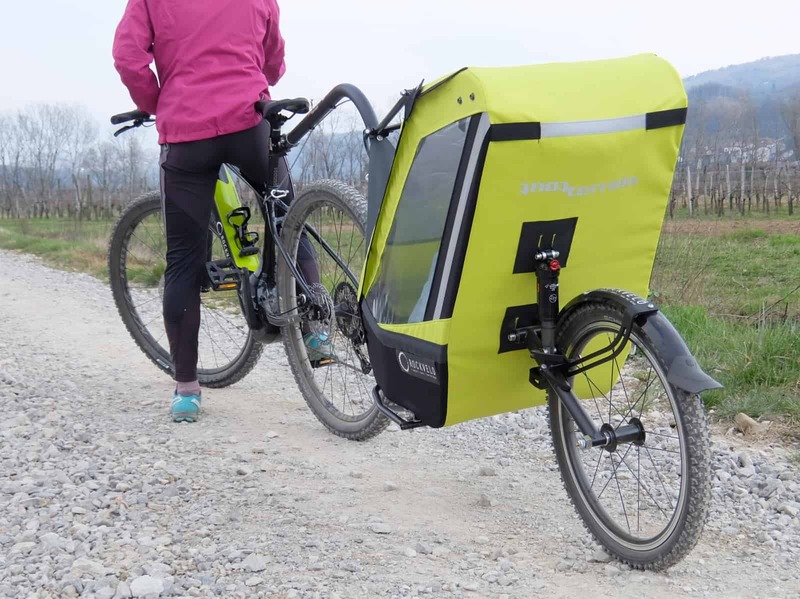 German made Singletrailer by ToutTerrain sports air suspension and enables you and your kiddo to conquer on and off-road trails. 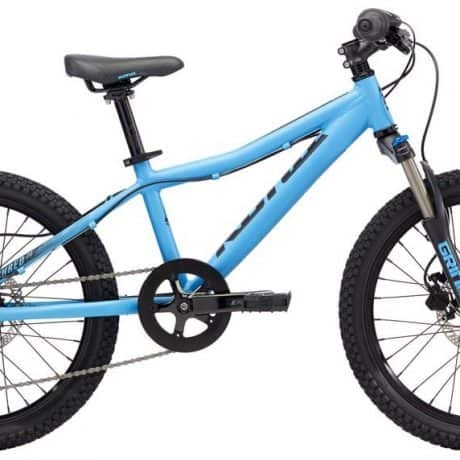 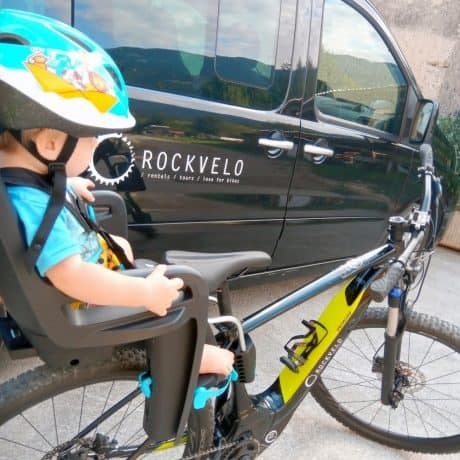 Ideal combination with our Specialized Turbo Levo e-bikes for unmatched family fun! 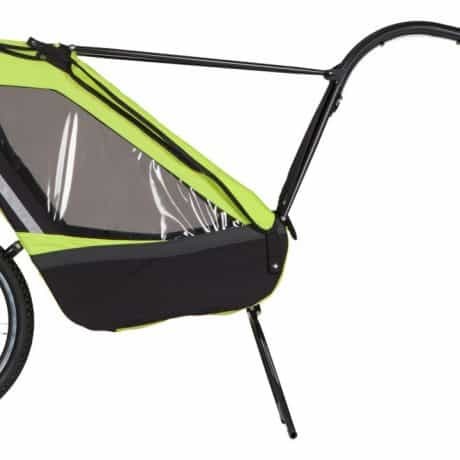 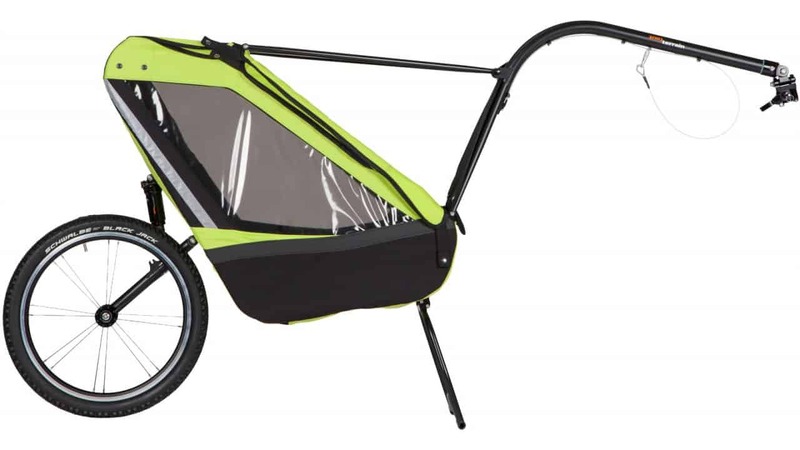 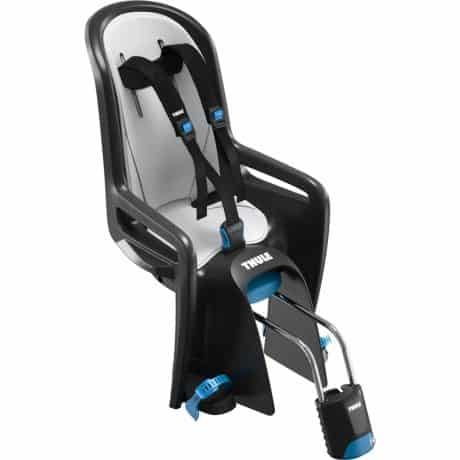 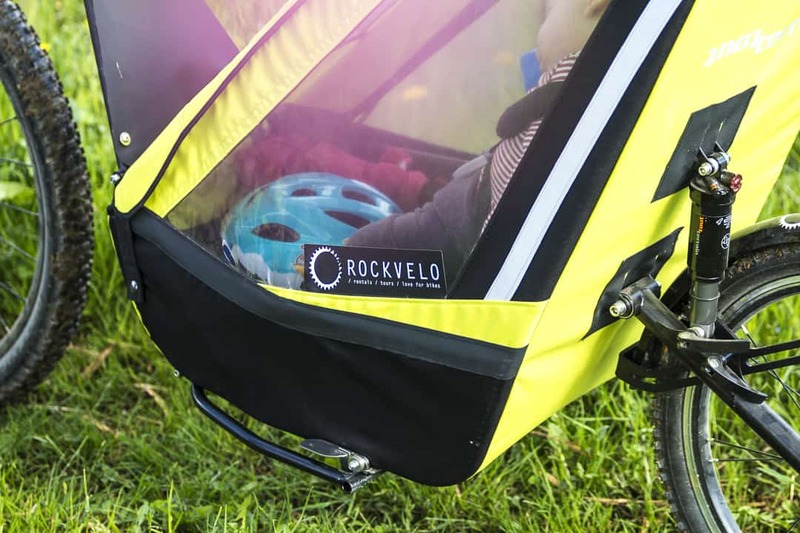 SingleTrailer is suitable for kids from 8 months, up to 25kg bodyweight. 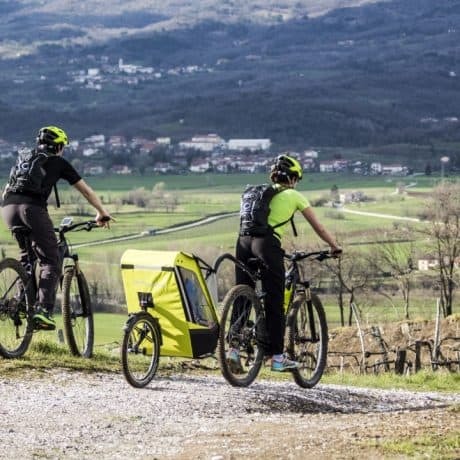 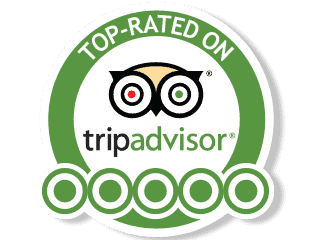 We only rent SingleTrailer in combination with our Specialized TurboLevo e-bikes.